These words are perfect for describing the current state of virtual reality. 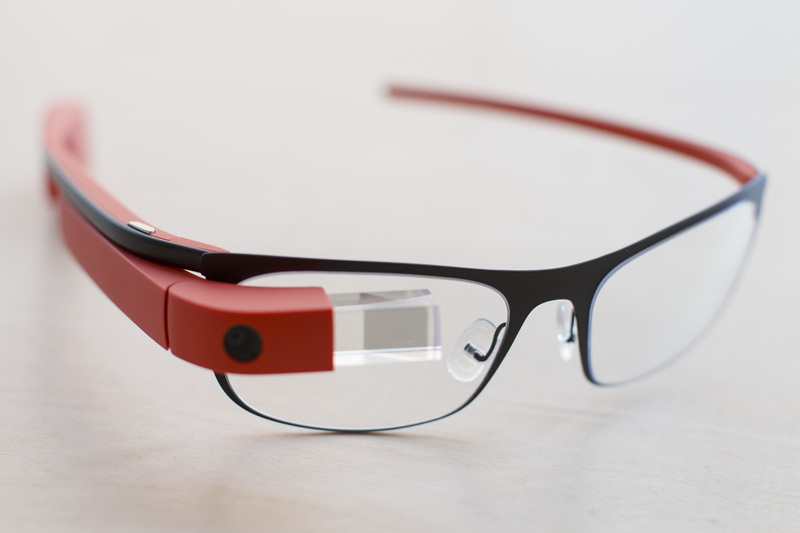 All of you would have heard (or seen, for a few people) about the launch of probably the most iconic device of the year (might even be the decade, if it improves well), the Google Glass. Augmented reality, as we can derive from the name, consists of 2 words, ‘augmented’ and ‘reality’. The word augmented simply means enhanced or modified. Thus the term augmented reality implies, ‘modified reality’.The concept of augmented reality revolves around the concept of adding more “information” to your world (more like, your view of the world). Which is done by adding data to the things or places around us, which is not normally visible. Consider for example, you are taking a stroll around your building, and when you look around, you are able to see all the building names, the number of tenants(that’s a long shot….but still possible :p). And all this tight in front of your eyes! This is achievable through the awesomeness (yes, that’s a word) of virtual realty! Take another example. How about if you can see everything about your surroundings in an unknown place……..On The Windshield Of Your Car!! Even the thought of something so cool has the innate ability to make tech savvy guys croon over it. The applications of virtual reality is, quite literally, a bottomless pit (personally, i feel that even that’s an understatement). Virtual reality can be used in medical, military, education, business, social causes(for the disabled), entertainment and many more like them. 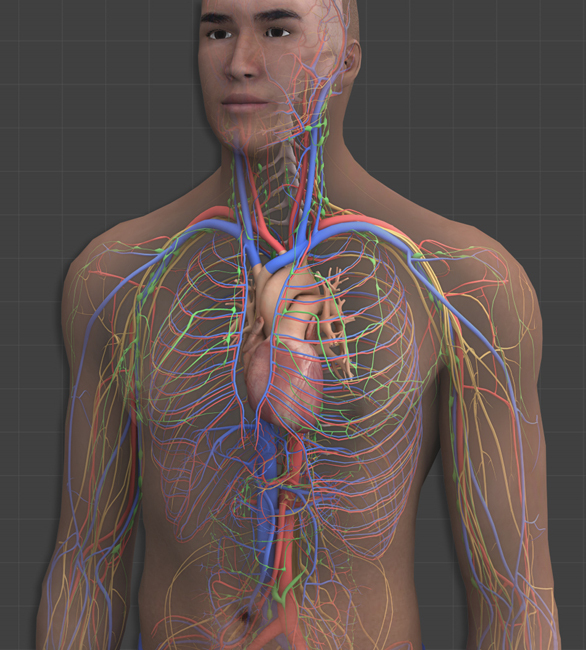 In medical: how helpful would it be if the doctor could see a patients internal organs and blood vessels right in front of his eyes before an operation…? In military: wouldn’t it help soldiers, who enter into unknown territories, to see the enemy positions and houses nearby, with the help of satellites, as dots or arrows of different colors right before their eyes! 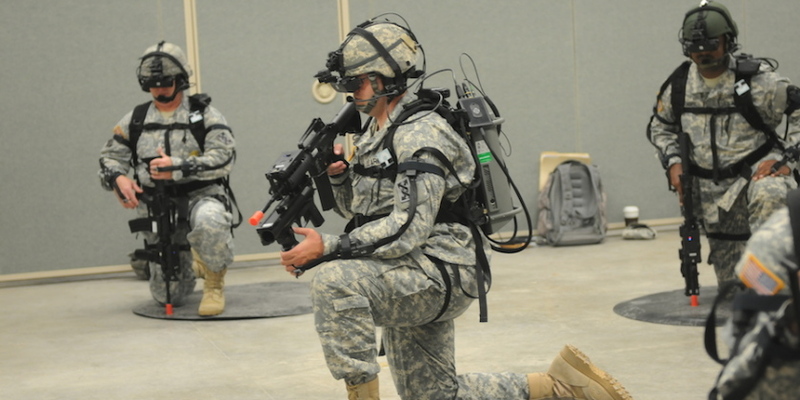 Soldiers can be trained even before they go into the battle field! In education: simply put, an interactive interface would aid the learning process. It would be a boon to an uncountable number of people!! That basically covers the introduction to virtual reality. Hope it explains it nicely !! !